It’s essential that the photographer you hire has beautiful and artistic pictures that you love. Moreover, that the Vermont Wedding photographer who documents your great wedding is a professional and has top of the line equipment. I photograph weddings with Canon equipment. Only the best for your Vermont wedding! 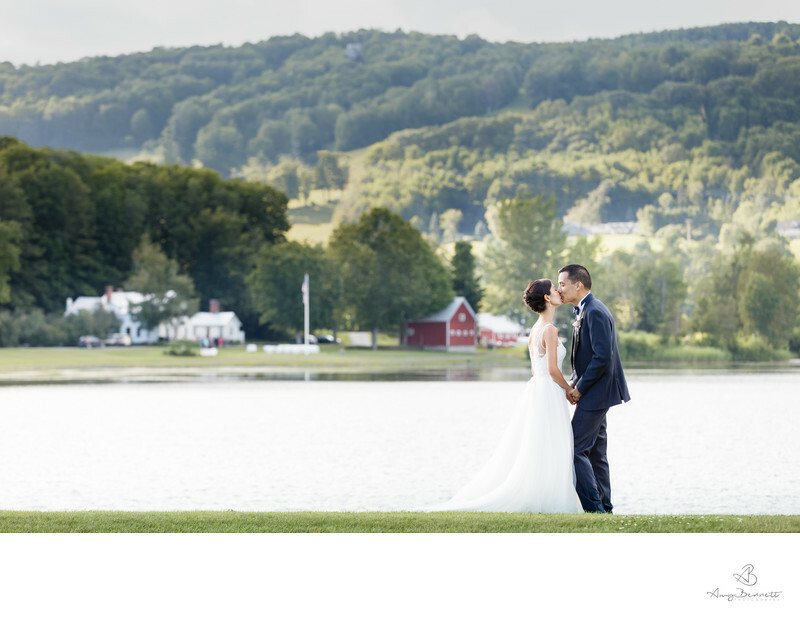 Veteran Vermont photographers can predict impulsive things that can happen at a wedding. That is our job. To sit back and watch as the excitement of the day unfolds. Capturing memorable images as exciting things happen in the blink of an eye. I have had over ten years of practice photographing weddings. Expert Vermont wedding photographers will tell you tales about all the unique things that can happen at a wedding. Not to mention the weather that we have dealt with at Vermont weddings. We deal with rain, snow, wind, and cold. I have photographed weddings in EVERY situation possible. The more you shoot weddings, the better equip you are to be calm and cool and continue doing your job. My experience photographing weddings in all sorts of situations has provided me with the knowledge to make quality photos for my clients. I plan for the most unfavorable events. 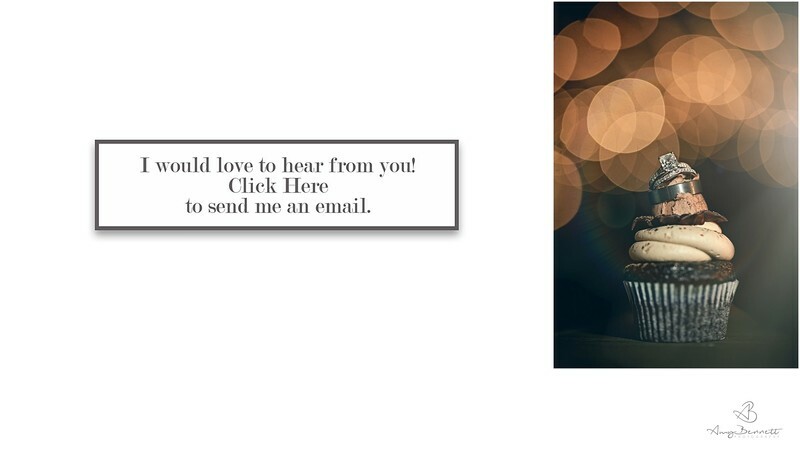 To plan your wedding at the Quechee Club, Here is the contact information.